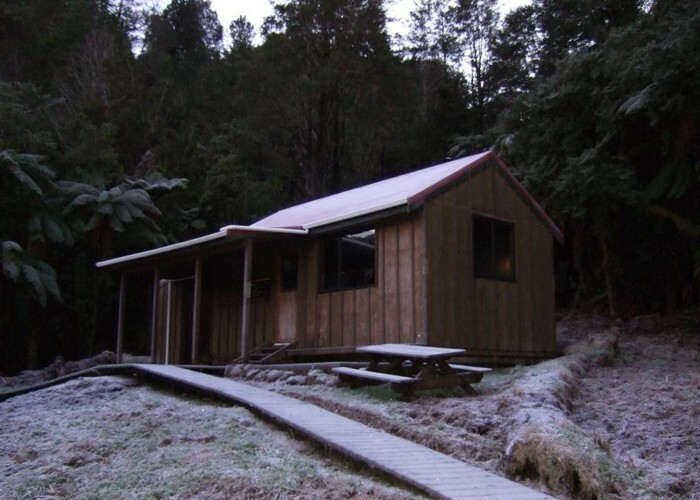 Picture of the hut taken early on a frosty morning. Added 23 August 2010 by glennjglennj. No revisions.